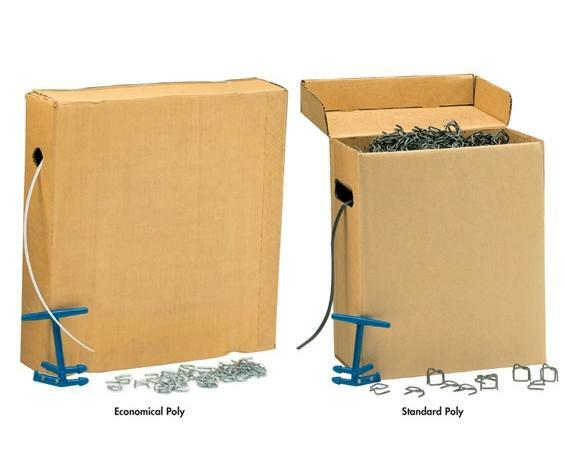 Poly Kits | Latta Equipment Company, Inc. 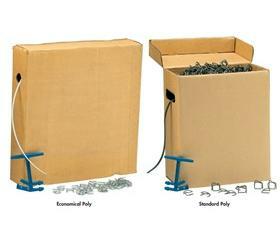 Economical Poly Kit - Completely portable and affordable poly strapping kit. 1/2" x 2000' of 300 lb. tensile strength poly strapping. Hand tensioner with built in cutter. 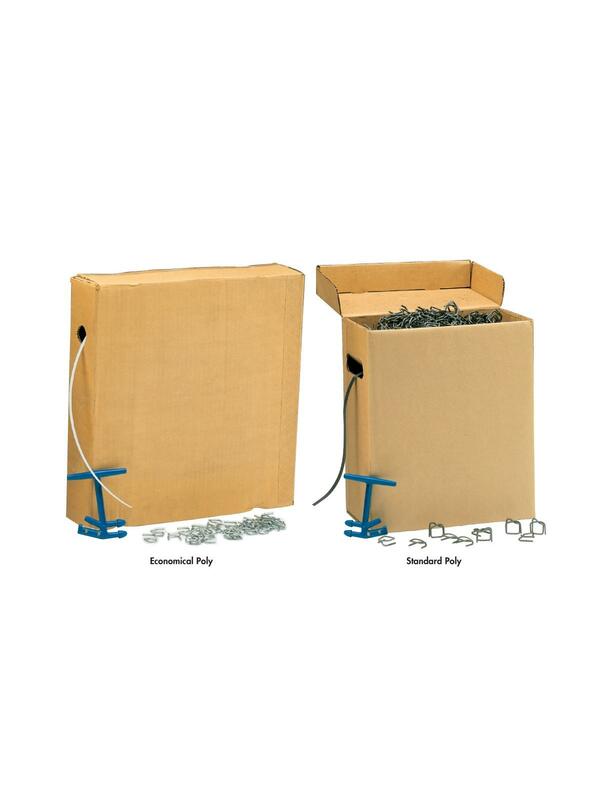 Standard Poly Kit - Bundle and secure boxes, tubes, mailers, packages, etc. Designed for medium weight, medium volume jobs. 1/2" x 3000' of 300 lb. tensile strength poly strapping. Deluxe Poly Kit (not shown) - Take right to the job site. All-in-one kit for every type of bundling and securing.